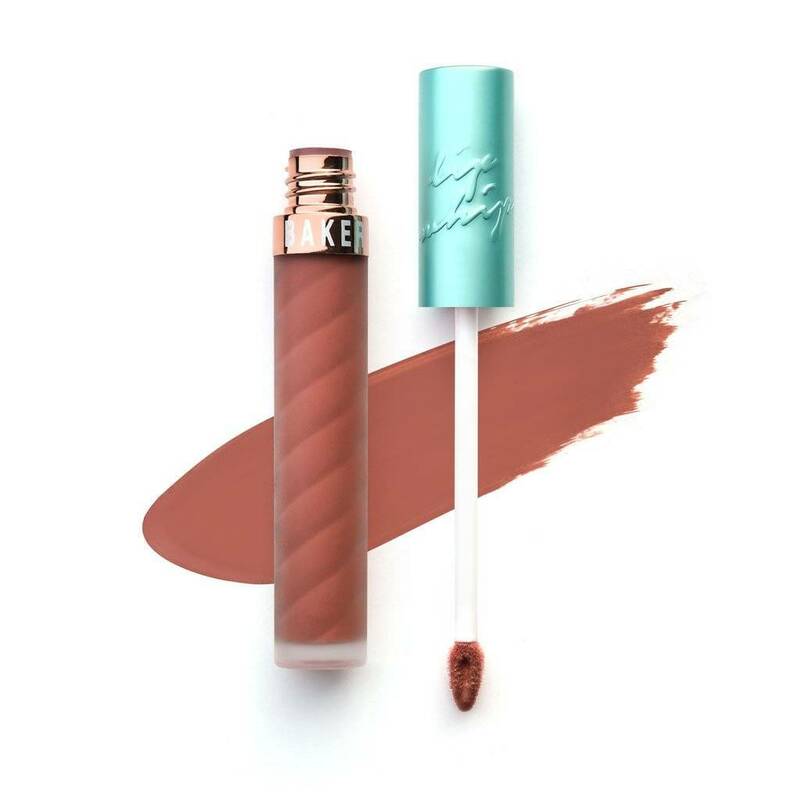 The Beauty Bakerie Lip Whip Gingersnap is a matte liquid lipstick that gives a beautiful longlasting finish. This delightful combination of vibrant color and velvety texture will last through whatever adventure you're on. 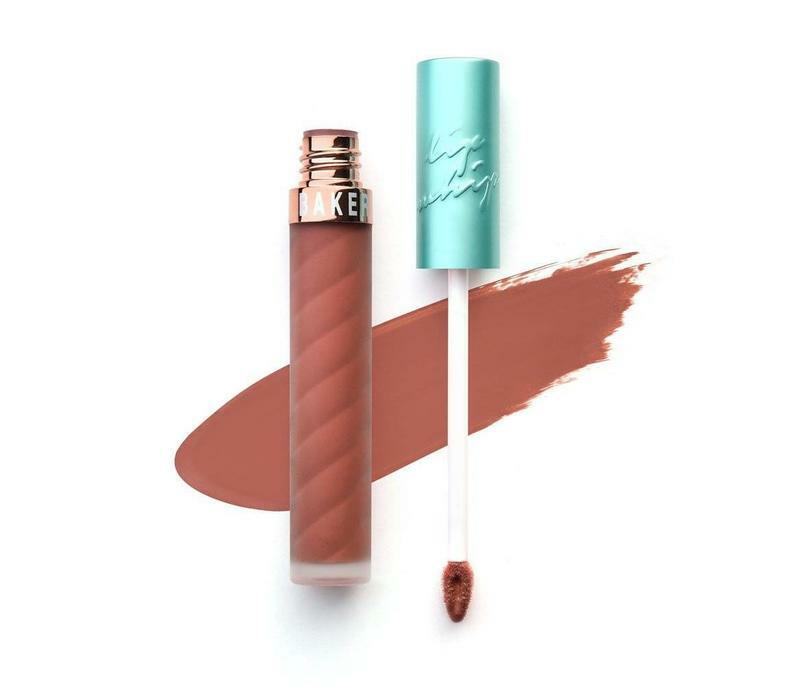 This musthave lipstick has a water and kiss proof formula and is smudge proof. 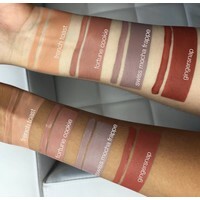 Whether you want a natural all day look or full on glam, this 'Holy Grail' of liquid lipsticks makes your look complete. 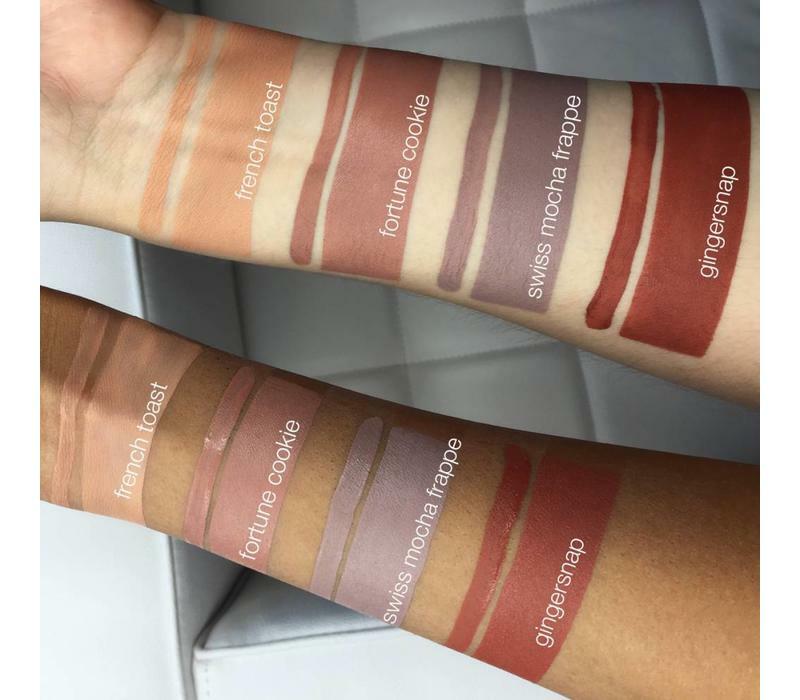 This lipstick is Vegan. Ingredients : Isododecane,Trimethylsiloxysilicate, Dimethicone, Cyclopentasiloxane, Cyclotetrasiloxane,Disteardimonium Hectorite, Trihydroxystearin, Propylene Carbonate, TocopherylAcetate, Phenoxyethanol, Ethylhexylglycerin, May Contain: Mica (CI 77019), CI15850 (Red 7 Lake), CI 77891 (Titanium Dioxide), CI 45410 (Red 27 Lake), CI17200 (Red 33 Lake), CI 77491, CI 77492, CI 77499 (Iron Oxides), CI 42090 (Blue1 Lake), CI 15985 (Yellow 6 Lake), CI 77266 (D&C Black 2), CI 45380 (Red 21Lake), CI 73360 (Red 30 Lake), CI 47005 (Yellow 10 Lake), CI 19140 (Yellow 5Lake), CI 12085 (Red 36).